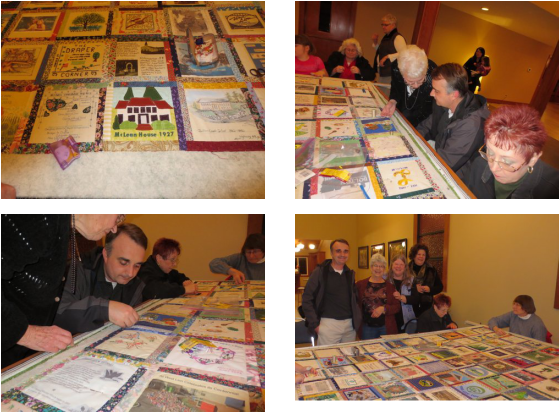 Old Fashioned Centennial Quilting Bee was held January 17. The finished quilt is hanging in the West Linn Library. 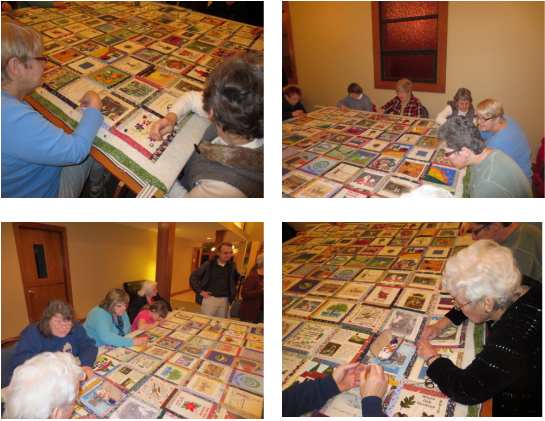 A book and DVD has been published describing each square in the quilt. Contact for information on how to purchase.